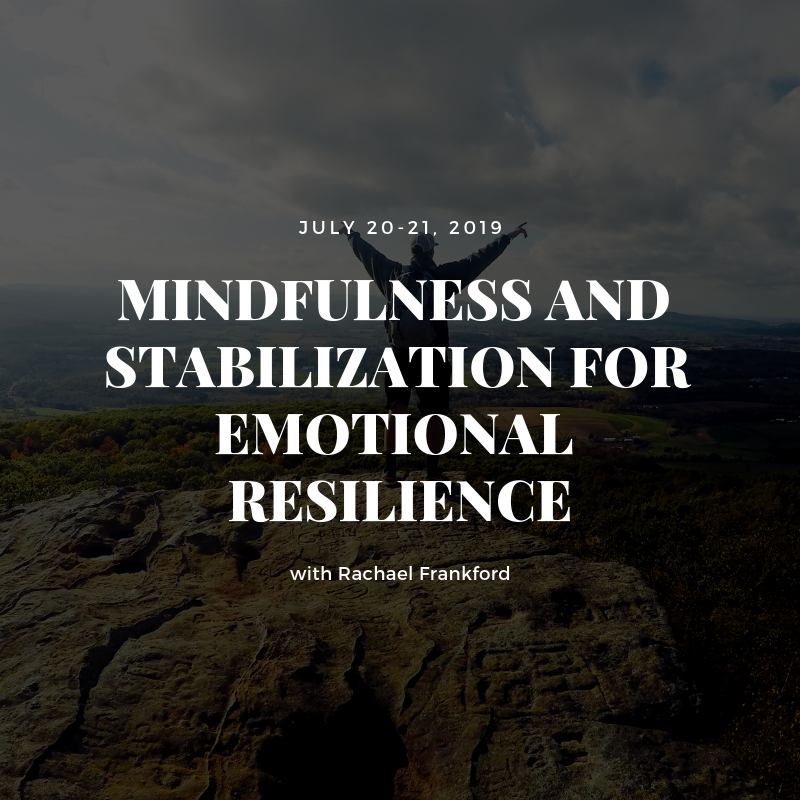 We have developed, in partnership with a number of organizations and facilitators, a number of training programs and workshops aimed at providing participants with education and practice within the areas of contemplative experience. These practices and experience span the medical arts and sciences, neuroscience, therapy, meditation, teaching, and research and offer an opportunity for introspection, developing self-understanding while encouraging social engagement. The Nalanda Institute for Contemplative Science (NYC) hosts their renowned Psychotherapy & Mindfulness Teacher Training Program in Toronto at X-Hale. 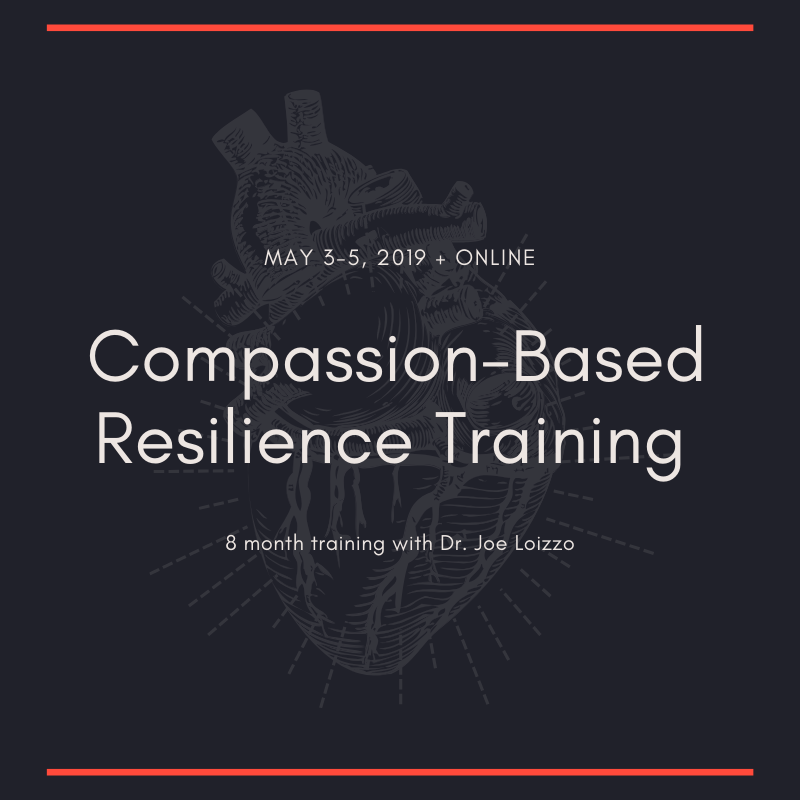 It is a historic program offering unprecedented cross-training in contemplative theories and practices applied to psychotherapy, direct access to world pioneers in the field, and an ongoing process of mentoring and community. Students are thoroughly trained in four discrete meditation techniques and are immersed in the inspiring new field of contemplative neuropsychology. One of the most comprehensive meditation teacher training programs is now offered in Toronto through X-Hale Meditation & Wellness Centre. 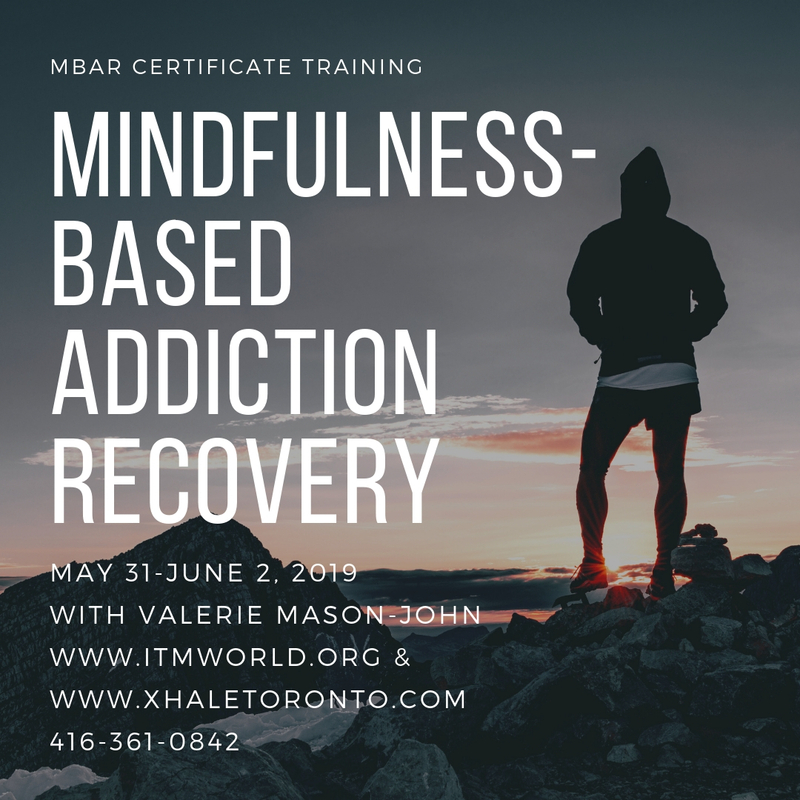 Guided by highly experienced international and local facilitators, participants not only learn the basics of teaching meditation and mindfulness, they are immersed in the tools and techniques of developing meditation and mindfulness programs and classes for mental health, trauma, addictions, marginalized communities. In the process, participants earn 4 additional certificates of meditation training. A mindfulness-based approach to preventing relapse and promoting recovery from addiction. Facilitated by Valerie Mason-John. A neuroscience informed program for mental health teaching emotion regulation skills through mindfulness practices and psycho-education. A complete method of teaching the science and practice of mindfulness, compassion, vision, to reduce stress, restore health. 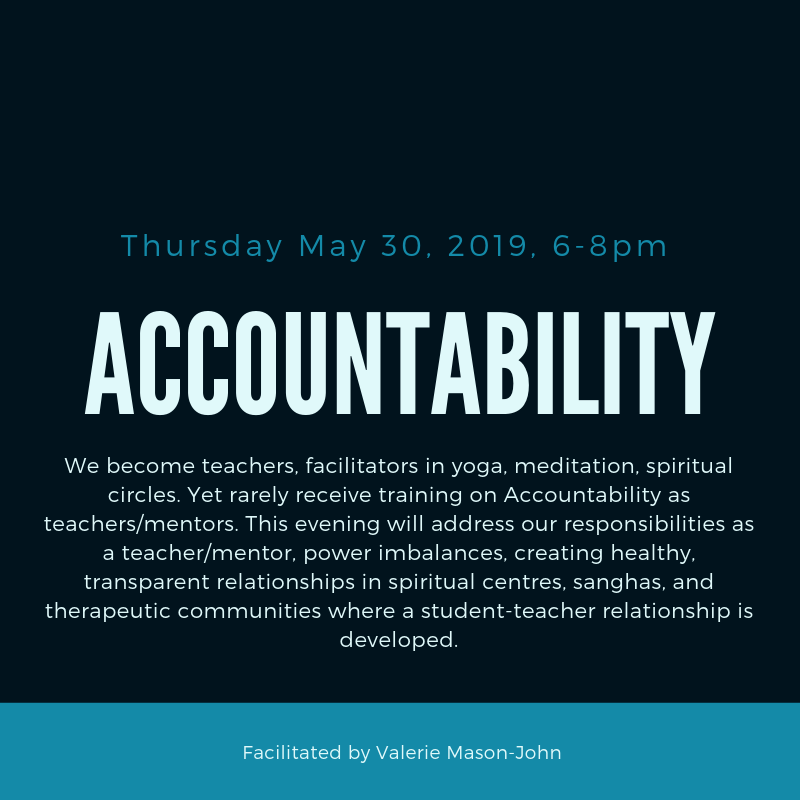 For teachers/students in any capacity, especially within spiritual communities, seeking to learn about appropriate and healthy relationships. 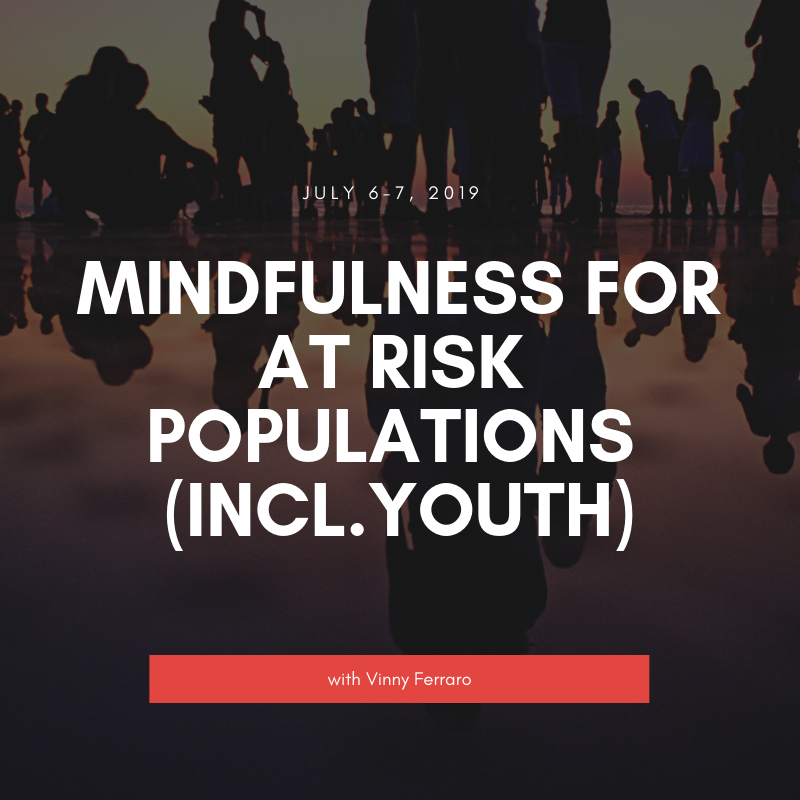 A training program providing mindfulness meditation and emotional awareness tools for working with at risk populations, including youth. 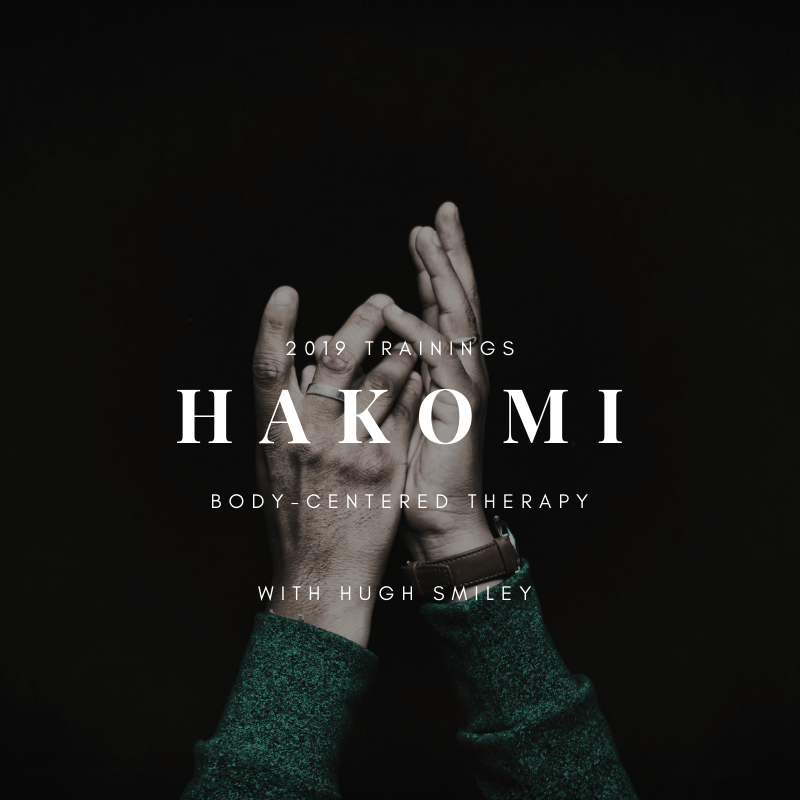 A body-cantered therapy that draws upon systems theory, character typology, neuroscience, mindfulness and Eastern spiritual philosophy. Ready to learn more about Contemplative Studies?